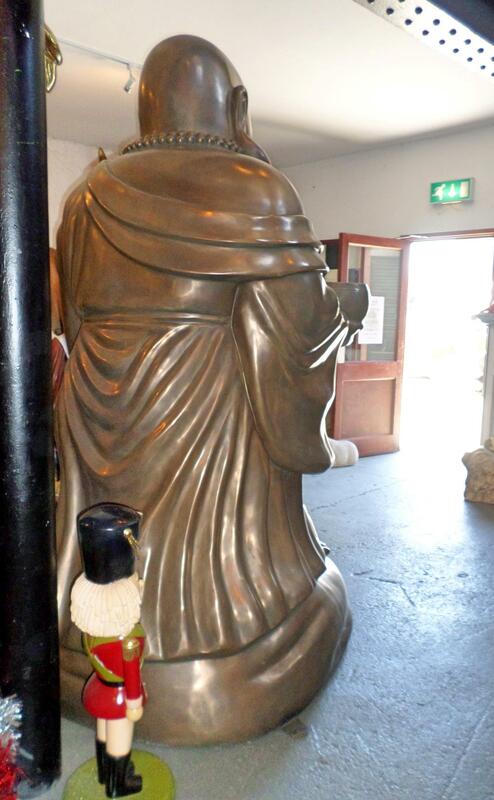 This amazing giant Buddha is huge and is made from fibre glass and resin and has been finished in the bronze coat. This giant 3D fibre glass and resin Buddha will make a huge impression in any Oriental restaurant, garden, Oriental theme or yoga studio. 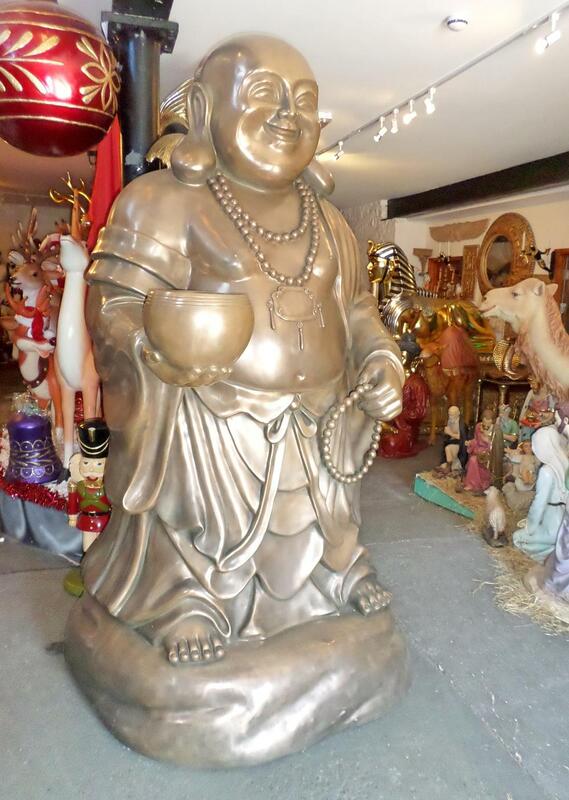 Buddha’s are known to bring you good luck, wealth and happiness. 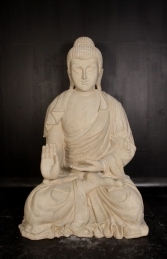 He would be perfect to help you create a tranquil retreat or meditation area. This giant Buddha is also available in a roman stone finish.